Is this fiction or historical fiction? Either way, it sounds like a terrific book! Wow this is an interesting book! 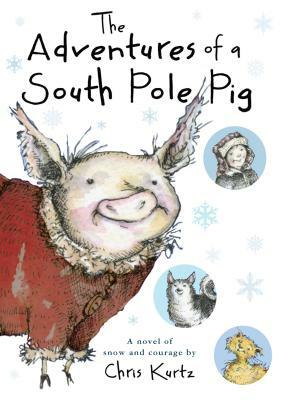 How many stories have you heard of a pig going to a journey with sled dogs to Antartica? :) here is our chance to read one and I will definitely get a copy! Thank you for sharing this post! Happy New Year! Great review - I'm off to snag this one!